The 2019 Toyota Tacoma release date has come and gone, and we’re excited to have this new Toyota truck for sale at our Toyota dealership near Bloomington, IL. 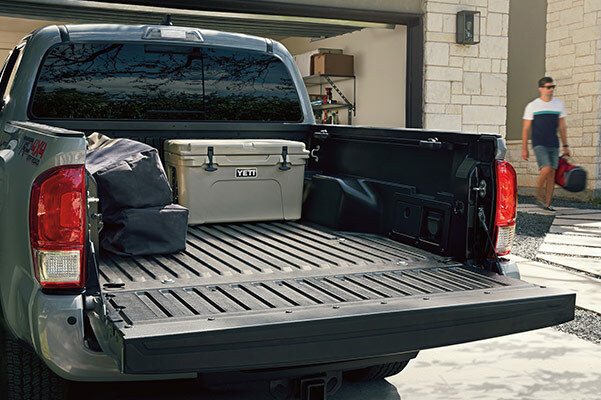 No matter if you opt for a 2019 Toyota Tacoma Access Cab or a new Tacoma Double Cab body style, you and your passengers will have plenty of room to stretch out in the 2019 Tacoma interior. 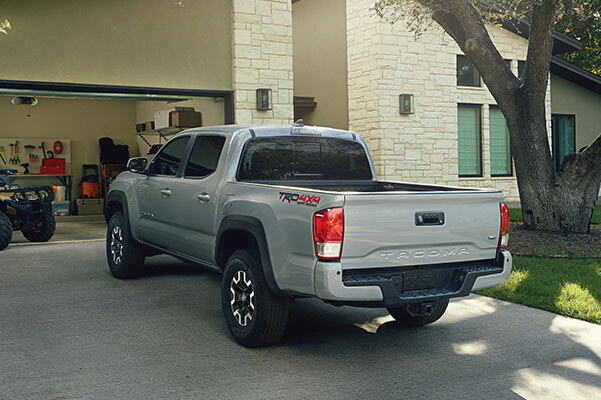 And with the option to choose from several new Toyota Tacoma trim levels, like the 2019 Tacoma SR5 and the new Tacoma TRD Sport, finding the new Toyota pickup that meets your needs is easy. Want to find out more about the 2019 Toyota Tacoma gas mileage and how much a Toyota Tacoma can tow? 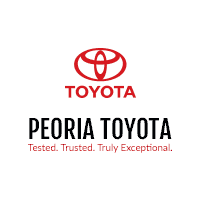 Come by Peoria Toyota to view our new 2019 Toyota Tacoma trucks for sale! 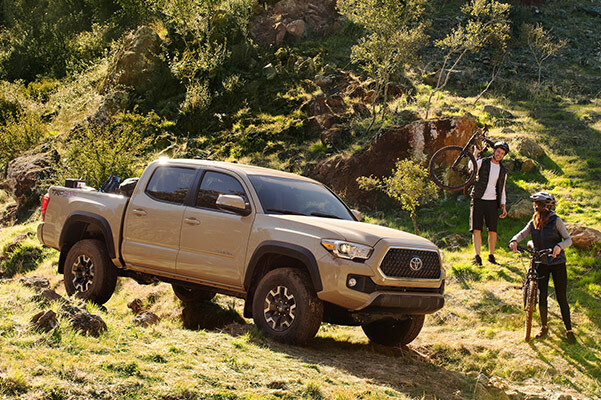 Have questions about the towing capacity of a Toyota Tacoma or wondering what the TRD Sport package includes? Come by our IL Toyota dealer. 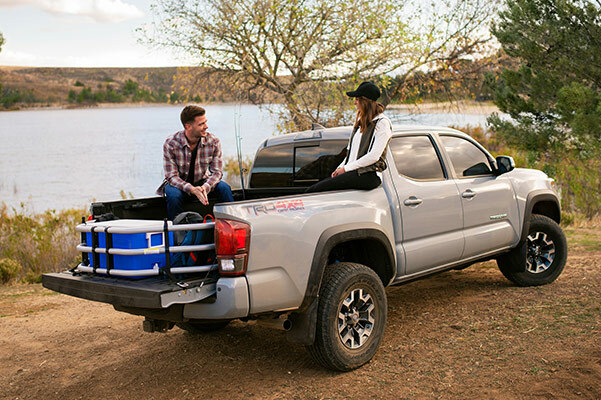 Speak with the Peoria Toyota finance team about the 2019 Toyota Tacoma price and new Tacoma lease specials!